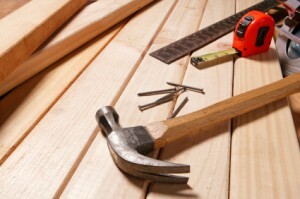 We offer property boarding up services Surrey for any type of building. Or for planned boarding up of derelict buildings – just give us a call during normal working hours. When an intruder attack has happened, or after accidental or storm damage, the priority is to secure the building until full repair or replacement can be made. At HomeServe Security, boarding up services Surrey, we carry a stand-by stock of heavy plywood and metal sheeting which lets us secure any breach in your building’s security quickly and effectively. Contact us today for your no obligation onsite survey or quotation for boarding up services Surrey. Act Now! – One broken window leads to hundreds! Once boarding up services Surrey has been done, you — and perhaps your insurers — have time to make a permanent repair, or to consider replacement or an upgrade. Naturally, we’re available to advise you on the best action to take, give you quotations, and provide repairs, replacement or new installations as you decide.